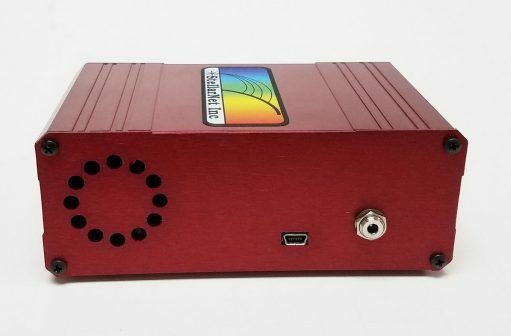 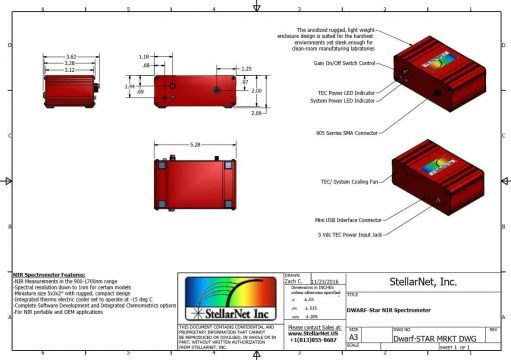 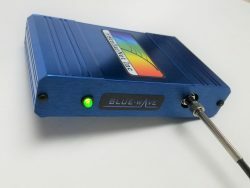 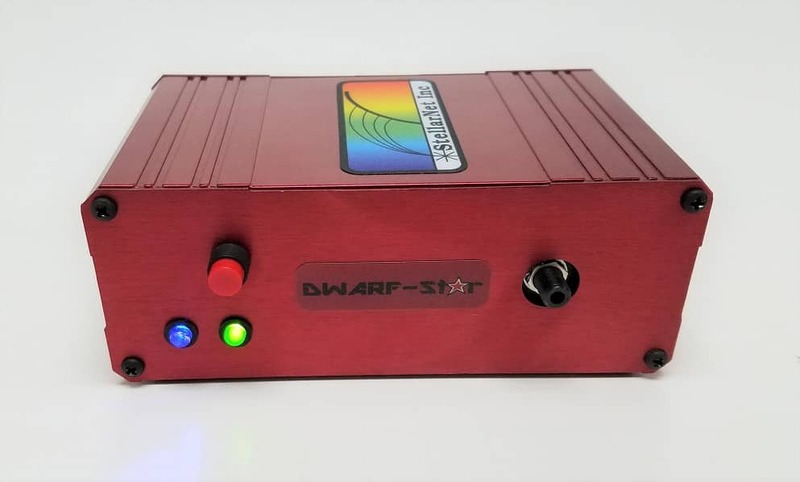 StellarNet’s most popular NIR spectrometer, the DWARF-Star, is small, robust, and equipped with high performance InGaAs detector array for the 900-1700nm wavelength range and achieves resolving resolutions to 1.25nm. 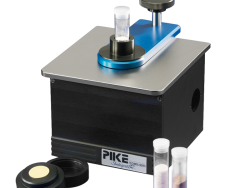 The DWARF-Star features no moving parts and is packaged in a small rugged metal enclosure (5”x3”x2”) for portable, process, and OEM applications. 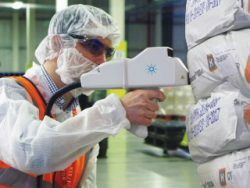 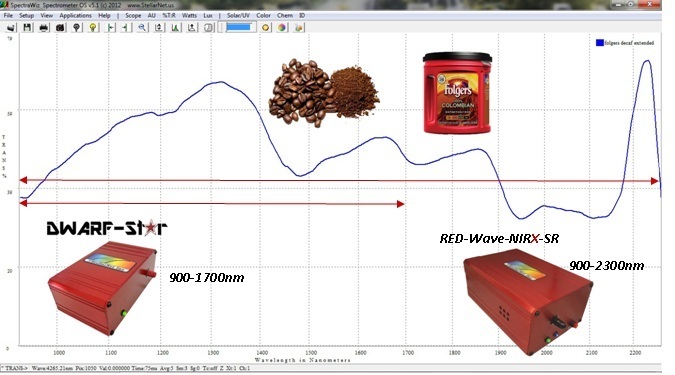 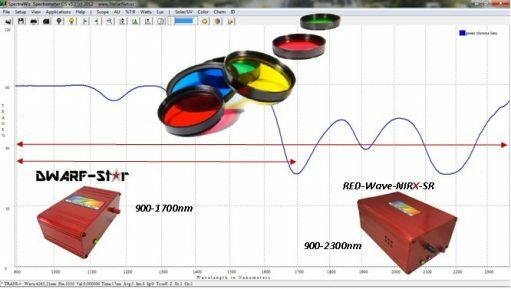 Advancements in electronic and optical design have allowed for size reduction never before achieved in a NIR spectrometer. 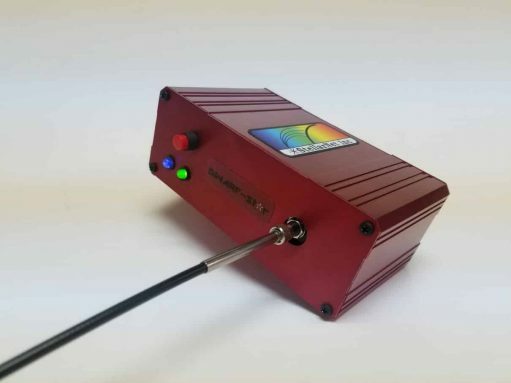 The InGaAs detector is a Sensors Unlimited linear photo diode array with 512 pixels (1024 optional) 25μm by 500μm tall to provide maximum sensitivity. The detector has an integrated thermo electric cooler (TEC) maintained at –10 °C, stabilized within +/-0.1 °C. 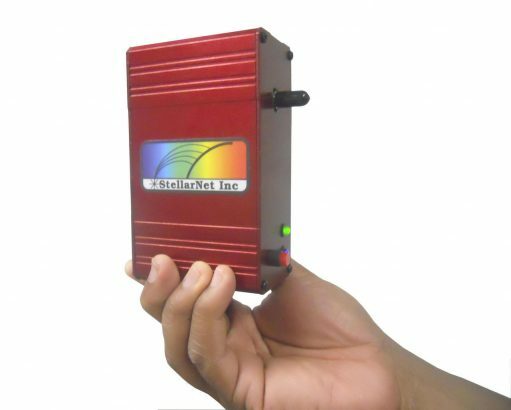 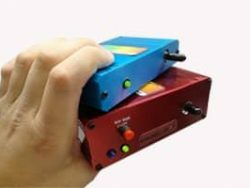 The NIR spectrometers accept a single strand SMA-905 terminated, low OH, fiber optic cable as input. Several models provide a variety of operational ranges and resolutions suitable for both spectroscopy and optical spectrum analysis.